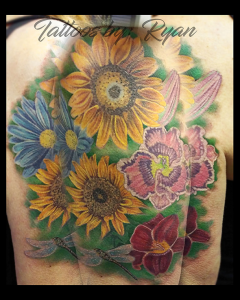 Ryan is a tattoo artist that has been doing art all of his life. 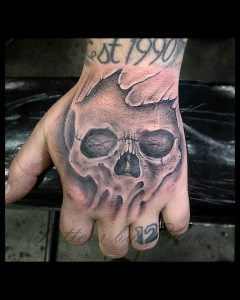 He currently manages the Handsome Devil Ink tattoo parlor in Downtown Renton. 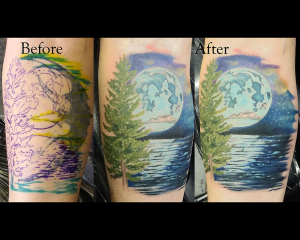 Check out some of his great tattoos! 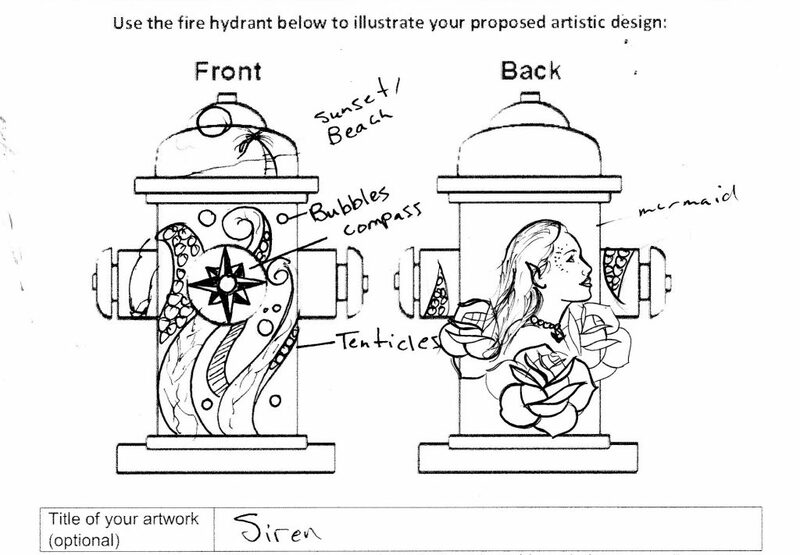 His concept is based around a nautical theme, using tattoo style art to illustrate a siren with a beach theme.